Ever since I was a kid, I have looked for a preformed pond that was good for wildlife. I couldn’t find one. Even to this day, preformed garden ponds can be a challenging environment for wild creatures, particularly amphibians like newts and frogs that need easy access into and out of the water. So, we have made one. The Wildlife Whisperer Pond is unique. 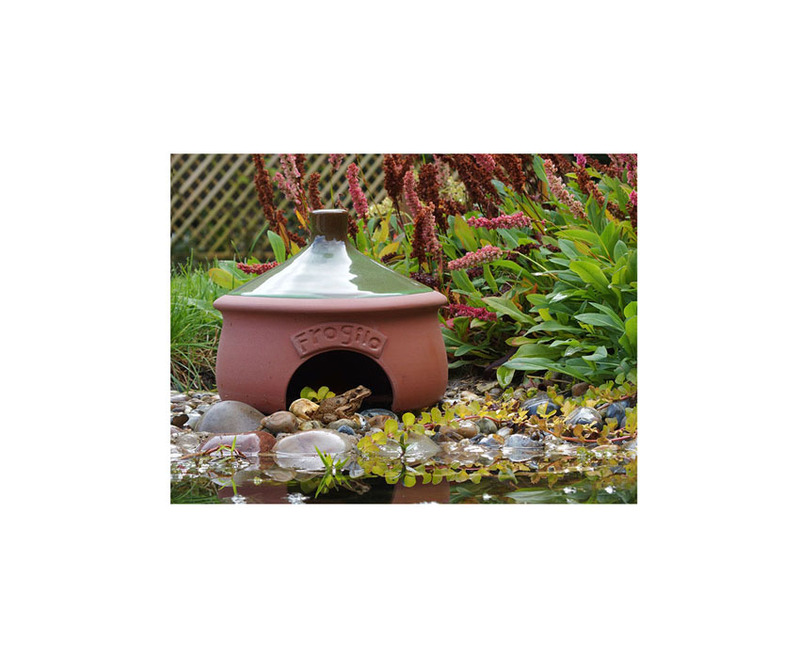 Small enough to fit any garden, but large enough to host a wide range of wild animals and plants. Designed to install easily, small amount of digging required to sink the deep water section below ground level. The raised top lip curls up and over to form an important refuge for small animals that live near the pond’s margins doubling as a hibernacula for newts, toads and frogs. The sloping shallow margin allows easy access into and out of the water for even the tiniest froglet and the bog garden shallows are perfect for adding gravel or soil and planting marsh loving plants. Several aquatic planter pits provide refuge for invertebrates and mini beasts whilst offering secure ledges for emergent water plants, whilst the deep water section provides the perfect refuge for a myriad small water creatures. There is no need to ‘dress’ the pond’s exterior margins since the natural stone effect blends perfectly into a natural environment. 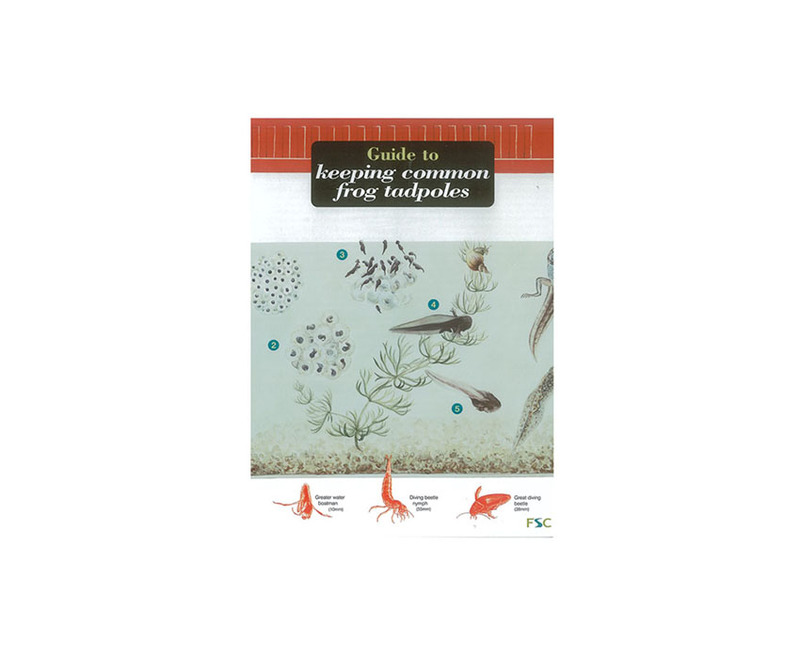 add water and plants and wait for your wet and wild neighbours to hop, skip, jump, slither and fly in! 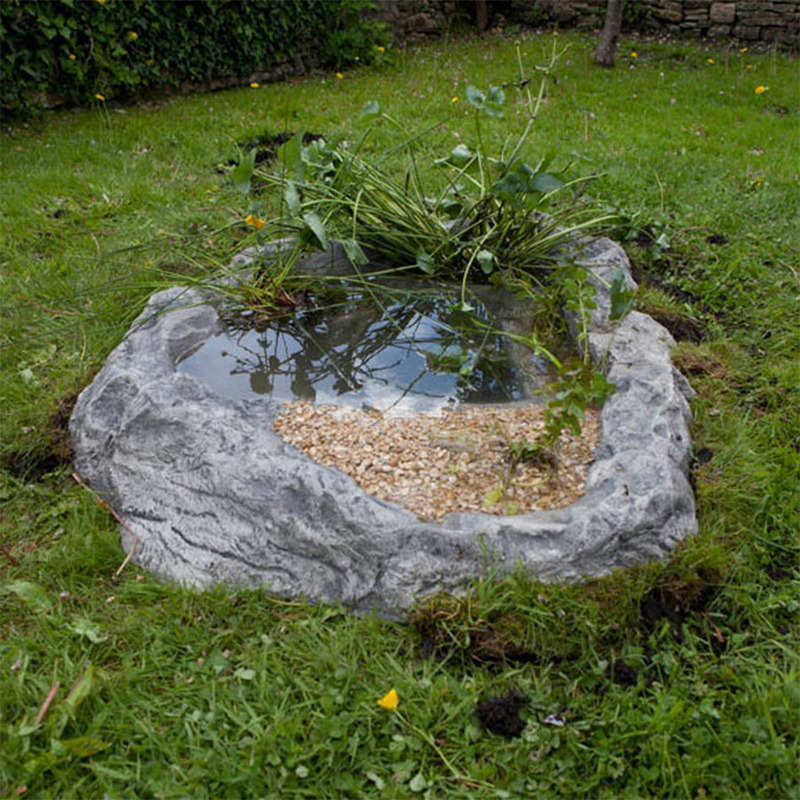 The Wildlife Whisperer pond, made from durable polyurethane resin and guaranteed for 5 years, is made to order in the UK by Rockways. Please allow 3 weeks delivery for this item.